The World Bank Group has today announced an additional $100 million funding in its Ebola crisis response, to speed up deployment of foreign health workers to the three worst-affected countries in West Africa. The announcement increases the World Bank Group’s funding for the Ebola fight over the last three months in Guinea, Liberia and Sierra Leone to more than $500 million. 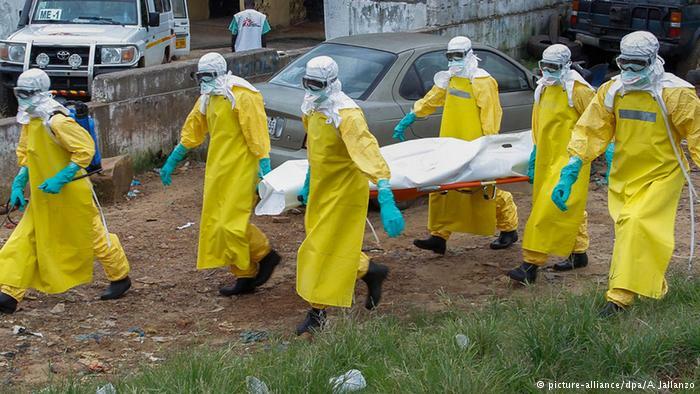 In recent weeks, West African and global development leaders have appealed for a massive coordinated reinforcement of international health teams to the three countries in order to contain the epidemic. 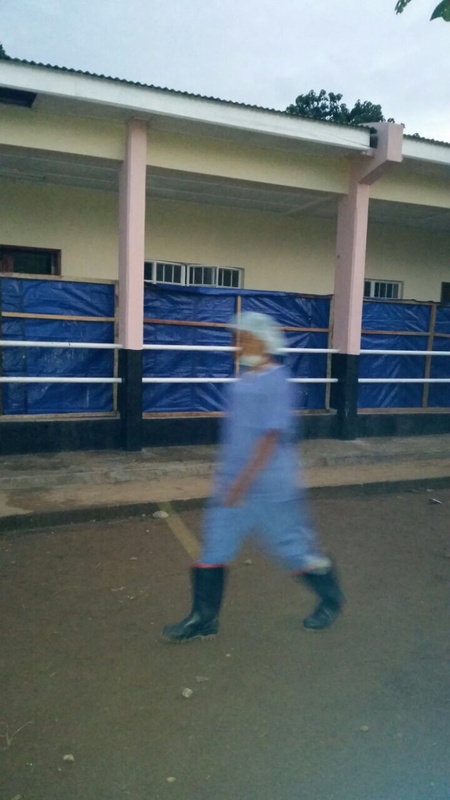 The health workers are needed to treat and care for patients, boost local health capacity, manage Ebola treatment centers, and resume essential health services for non-Ebola conditions. 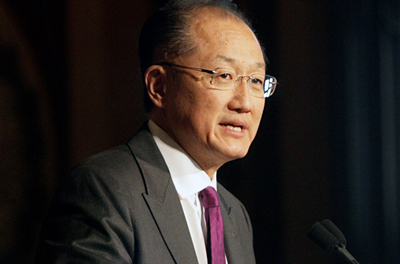 “The world’s response to the Ebola crisis has increased significantly in recent weeks, but we still have a huge gap in getting enough trained health workers to the areas with the highest infection rates,” said World Bank Group President Jim Yong Kim. The World Bank Group’s additional financing will help set up a coordination hub in close cooperation with the three countries; the World Health Organization (WHO); the United Nations’ main Ebola coordination body in Ghana; and other agencies to recruit, train and deploy qualified foreign health workers. At a special meeting on Ebola called on October 28, 2014, in Addis Ababa, Ethiopia, African Union Commission Chairperson Dr. Nkosazana Dlamini Zuma said her organization would help deploy 2,000 trained health workers from African countries to the affected nations. “Health workers take an oath to treat the sick – and so it’s no surprise to me that many health workers want to go treat Ebola patients at the source of this epidemic,” said Kim, an infectious disease doctor who spent years treating patients in poor countries. The World Bank Group previously announced that it was mobilizing $400 million for the three countries hardest hit by the Ebola crisis, of which $117 million has already been disbursed.